Skilled Nursing Facility which offers orthopedic care, strengthening, PT, OT, Speech Therapy, IV Therapy and activity programs. 40 Bed STR Unit, 40 Bed LTC Unit, 40 Bed Memory Care Unit. 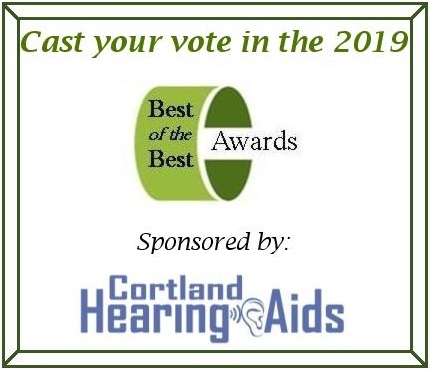 © Copyright 2019 Cortland County Chamber of Commerce. All Rights Reserved. Site provided by GrowthZone - powered by ChamberMaster software.